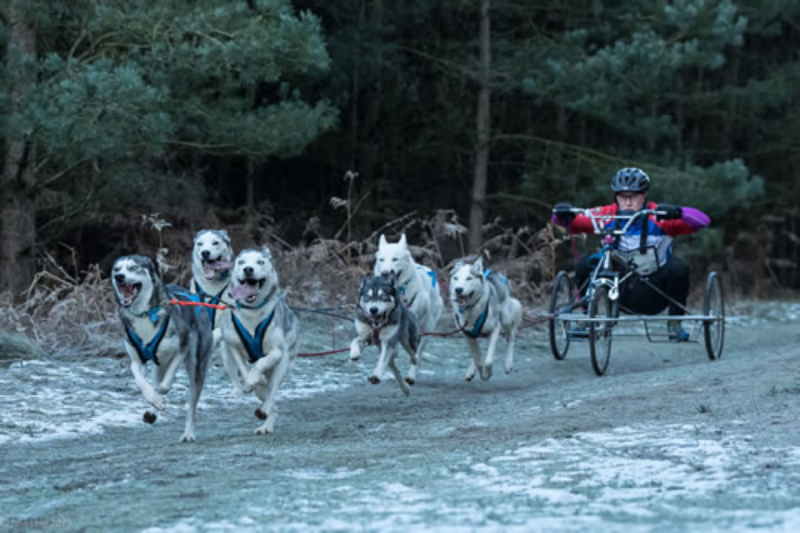 The British Siberian Husky Racing Association (BSHRA) has recently concluded its 23rd season of competition and for the last few seasons we have enjoyed support from Alpha Feeds to promote its High Performance brand. Meetings take place between mid-November and the first weekend of March and all the placings are hotly contested throughout the entire season; so much so that all classes are electronically timed to 1/100th of a second. 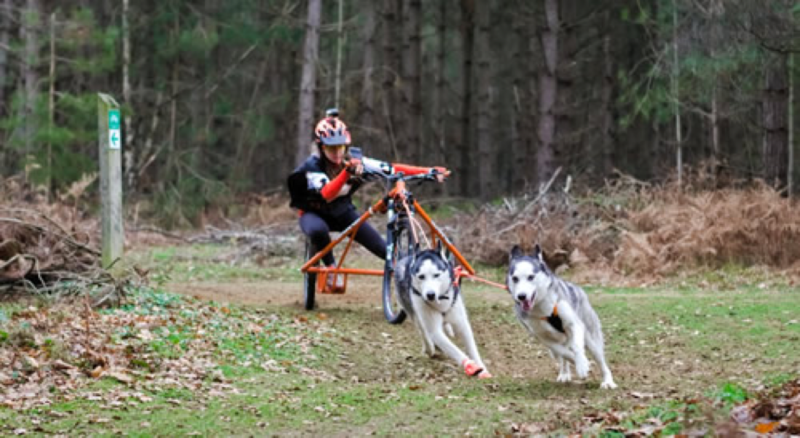 These dog teams aren’t a ‘hobby’, (running them at races is a hobby!) they’re a way of life, totally immersive, and at times it seems that our whole existence revolves around these beautiful, manic racing machines. 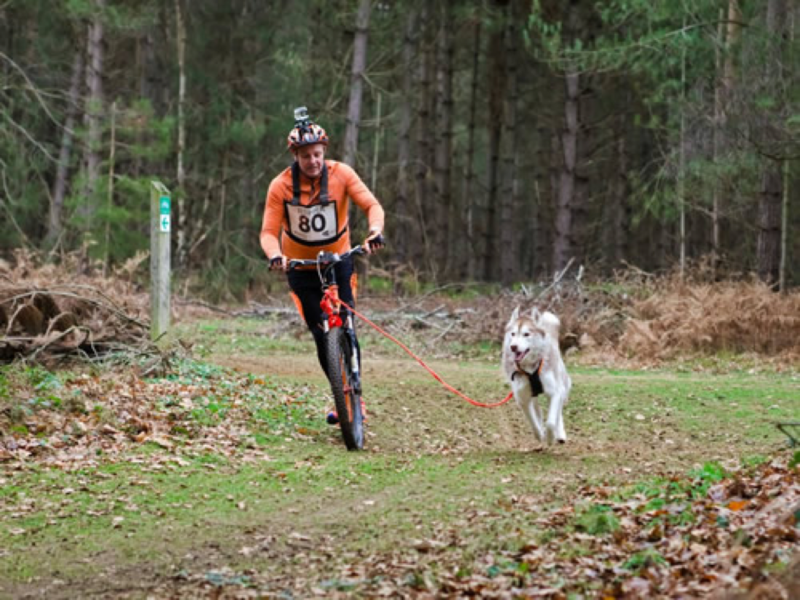 Certainly, it takes year round time and effort in spades to keep these beasts exercised right and fed right. 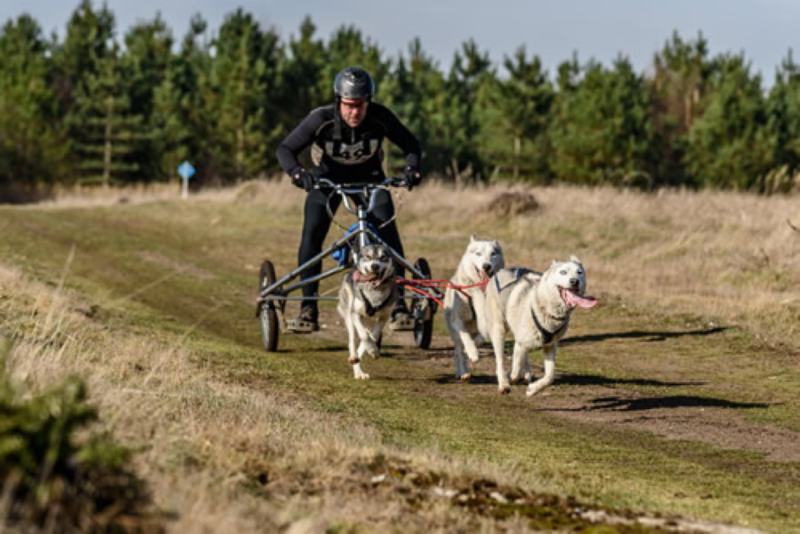 But let’s be clear, the likes of Sir Mo Farrah or Dina Asher-Smith don’t achieve their success by sitting around on the couch eating chips; and that’s precisely why Alpha High Performance is a perfect fit for the siberian husky racing world. On looking through the BSHRA medal placings, it becomes apparent fairly quickly that the people at Alpha have a perfect right to their claim! Gold and Silver in the 8 dog class, Gold and Bronze in the 6 dog and Gold in the 4 dog class. 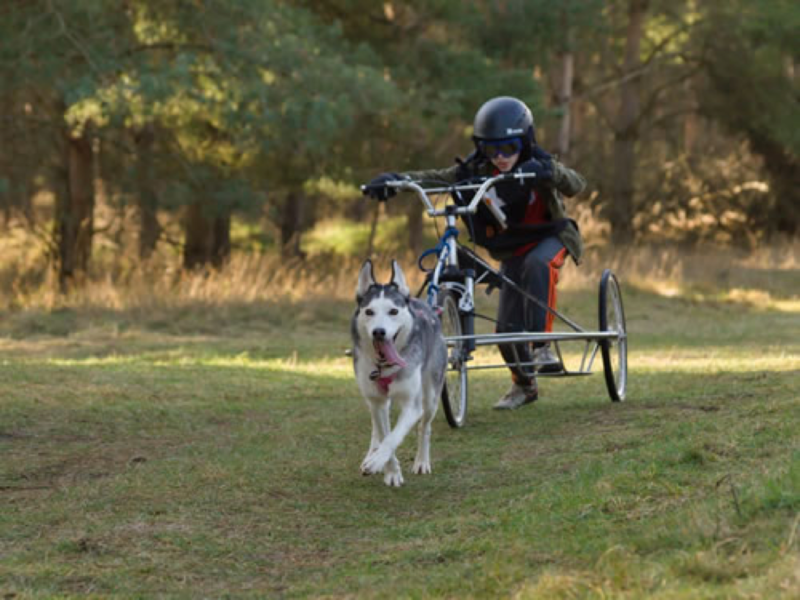 It continues… Silver in the Bikejor, Silver and Bronze in the 2 dog, Gold and Silver in the Scooter. Every competitor in the Junior 2 dog class and Gold and Bronze in the Junior 1 dog class. 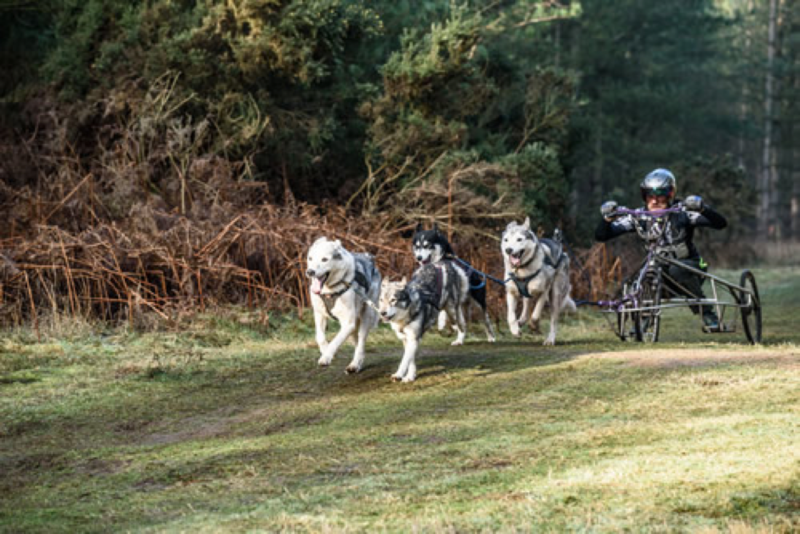 Further, our Junior 2 dog champion Holly has a string of European and World successes including a junior Gold at the WSA World Championships! You can’t argue with the facts; they’re there for all to see. So when you read the tagline ‘The food of champions’, you can see that Alpha have already proved their point – #fuelledbyalpha!